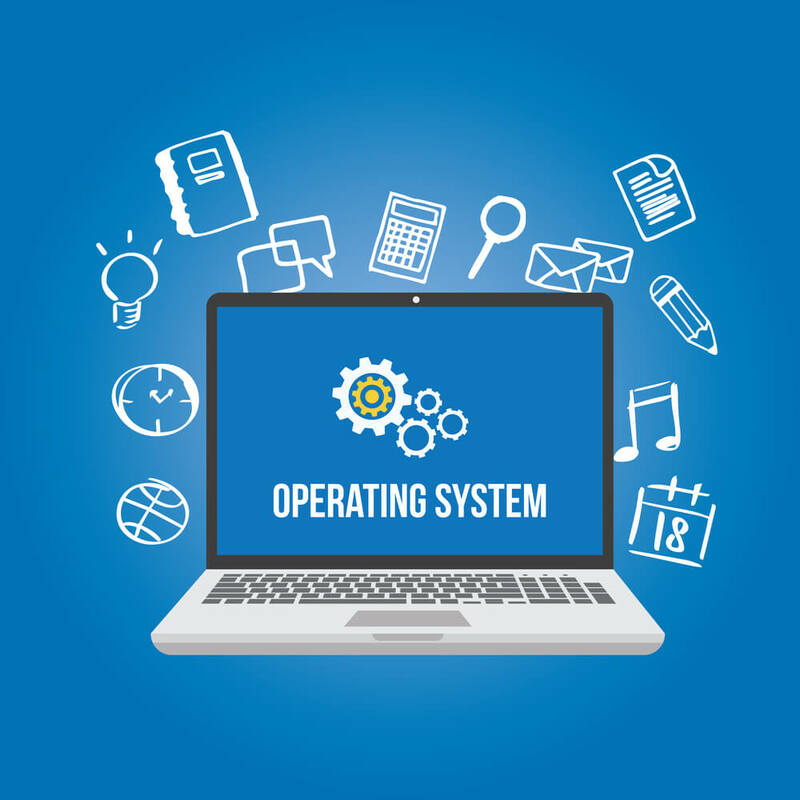 System programming and operating system are important parts of a system and there are various things that could be asked about System Programming and Operating System viva questions. 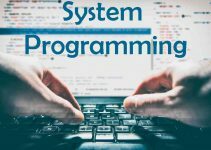 System programming basically deals with writing computer programs that allow the user to interface with the hardware of the computer, which in return results in the successful execution of the system software. 3. What is instruction set? 4. What is direct addressing mode and indirect addressing mode? 5. Differentiate between Assembler and Interpreter. 6. What are little Endian and Big Endian byte ordering? 7. What is the purpose of the register in a system? 8. List the types of registers used in a system. 9. What are the size of the memory in a SIC and SIC/XE machines? 10. What are the instruction formats of SIC/SC? 2. What are Assembler directives or pseudo-instructions? 3. Give some examples for assembler directives. 4. What are functions required in translation of source program to object code. 5. What is forward reference? 7. What are the information present in a Header record or Give the format of header record? 8. What are the information present in a Text record? 10. What are the information present in a Modification record? 11. What are the information present in a Define record? 12. What are the information present in a Refer record? 13. What are functions performed in Pass 1 by a two pass assembler? 14. What are functions performed in Pass 2 by a two pass assembler? 15. Name the data structures used by an assembler. 19. 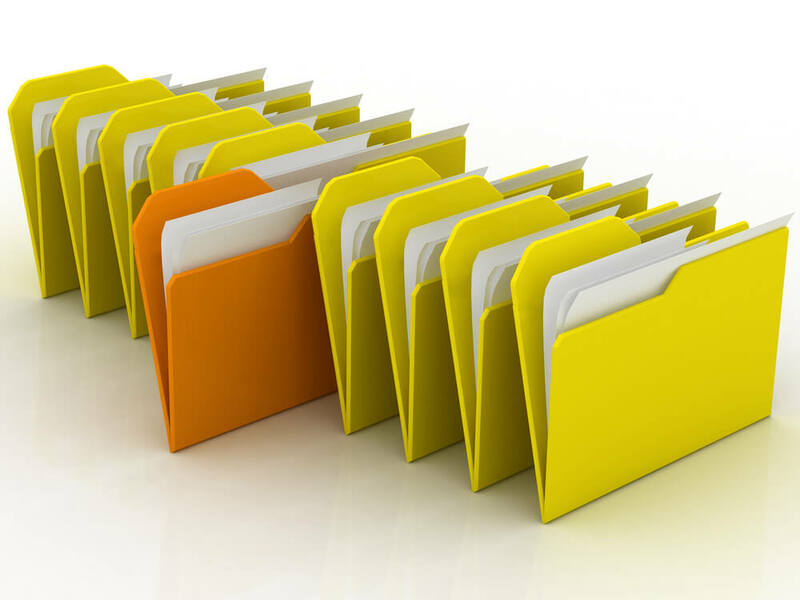 What is the information present in intermediate file? 20. Write down the pass number(PASS1/PASS 2) of the following activities that occur in a two-pass assembler. 22. Name the addressing modes used for assembling register-to-memory instructions? 23. What is the use of BASE and NOBASE? 24. What is Register to memory instructions? 25. What is Register to register instructions? 26. What is the advantage of register-to-register instructions? 27. What is a relocatable program? 29. Name the two methods of performing relocation? 30. What is the use of modification record? 31. What are the machine independent assembler features? 32. What is literal? 33. What is a literal pool? 34. What does an assembler perform when it encounters LTORG assembler directive? 35. Write a program to load the program counter address into the base register using literal. 36. What is LITTAB or What is basic data structure needed to handle literal? 37. Name the symbol defining statements. 38. What is the use of the symbol defining statement EQU? 39. What is the use of the symbol defining statement ORG? 40. What are the two types of expression? 41. What is relative expression? 42. What is absolute expression? 43. List the types of Assemblers. 44. How assemblers handle forward reference instructions? 45. List the types of one pass Assemblers. 46. What is load-and-go assembler? 47. What is multi-pass assembler? 48. What is MASM assembler? 49. What is near jump and far jump? 1. What is a loader or absolute loader? 2. What is a bootstrap loader? 3. Write the algorithm for an absolute loader. 4. What are the functions of an absolute loader? 5. What are the disadvantages of an absolute loader or machine dependent loader? 6. 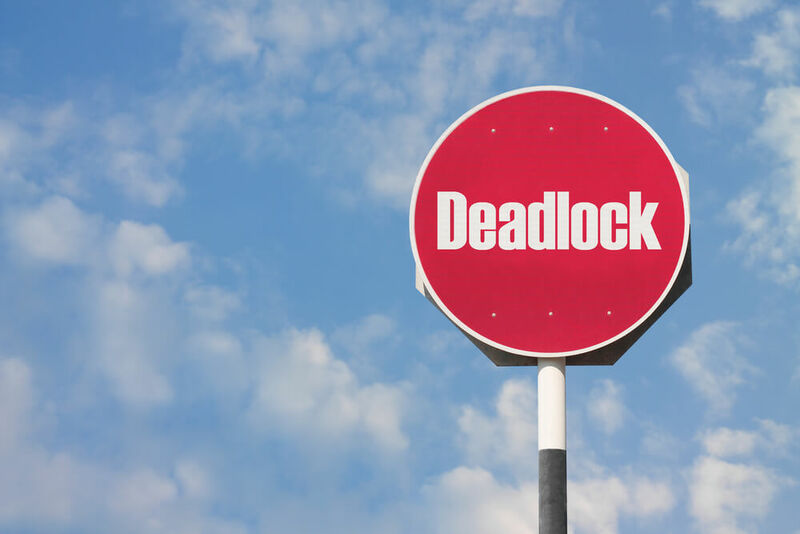 What is a relocating or relative loader? 7. What is a bit mask? 8. What is the purpose of the relocation bit in object code of relocation loader or what is a relocation bit? 9. Define Linker. 10. Define Linking. 11. What is control section? 12. What is external reference? 16. What are data structures needed for linking loader? 17. What is the use ESTAB? 18. What is reference number mechanism? 19. What is the advantage of reference number mechanism? 20. What is a load map? 21. What is automatic library call or library search? 22. Mention the usage of the directory by a loader? 23. What are the functions of Pass 1 and Pass 2 of an MS-Dos linker? 24.What is a macro instruction? 26.What are the activities of the macro processing? 27.How does the macro processor help the programmer? 28.What are the two main assembler directives use with macro definitions? 29.What is the logic behind the two-pass macro processor? 30.What is the restriction imposed on a two-pass macro assembler? 31.What are the three main data structures involved in a macro processor? 32.What does the macro definition table contain? 33.What is the purpose of the ARGTAB? 34.How are the ambiguities in parameters avoided in macro processor? 36.What is meant by conditional macro expansion? 38.Draw the structure of the ARGTAB. 39.What should be done for recursive macro expansion if the chosen programming language does not support recursion? 40.What is a general purpose macro processor? 41.What are the advantages of a general purpose macro processor? 42.What are the disadvantages of a general purpose macro processor? 44.What is a line-by-line macro processor? 45.What are the advantages of line-by-line macro processor? 46.How are the macro definitions and expansions handled in ANSI C languages? 47.Give any two examples of macro definitions in ANSI C.
#define ABSDIFF(X,Y)[(X)>(Y)? (X)-(Y) : (Y)-(X)] Give the expansion for ABSDIFF (I+1,j-5). 49.Explain how macro expansions are controlled in ELENA macro processor.